According to data analysed by Flightstats, SriLankan airlines was selected under the key categories of “Global Airlines” and “Major Airlines”. The data showed that 91.37 percent of SriLankan Airlines flights in September were on time. The statement said that Flightstats had analysed data of 41 carriers from Europe, North America, Asia, the Middle East, and South America, including most of the world’s largest and most prestigious airlines. 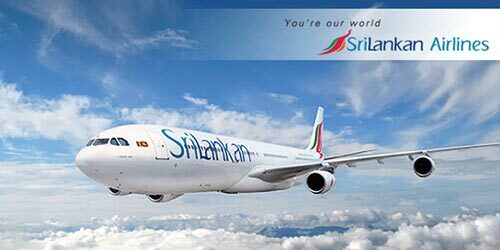 “SriLankan’s consistently high level of on-time performance is the result of a structured process that monitors and co-ordinates the performance of all departments and individual staff members responsible for various aspects of its operations,” the Airline said. “The degree of attention given for punctuality monitoring is infallibly high with zero tolerance for slips in the process,” the Airline added.